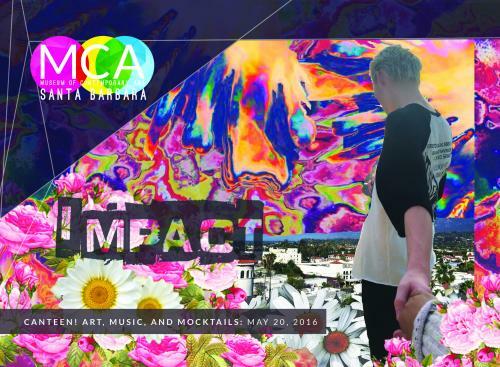 Join us for a teen takeover at the Museum of Contemporary Art Santa Barbara to celebrate Spring, art, and the environment! Explore the exhibition Beyond 2°, listen and dance to some sick beats, munch on pizza, sip signature mocktails, and visit the photo booth with your hand crafted masterpiece flower crown. Be sure to dress festively and be ready to show your IMPACT on art and the environment. Hosted by the MCASB Teen Arts Council.